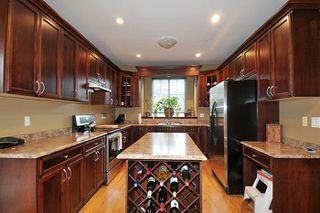 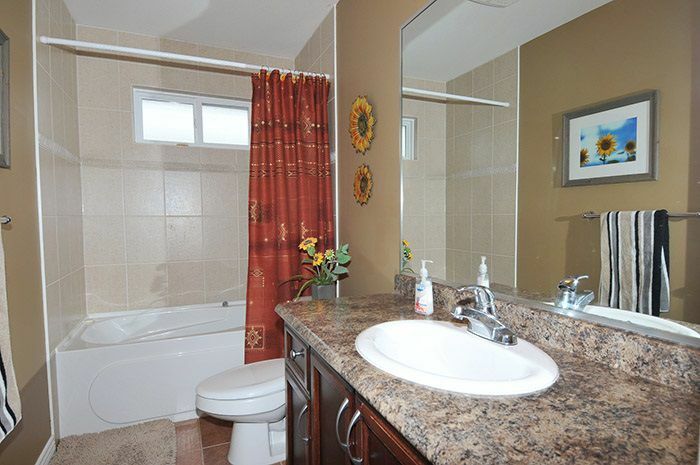 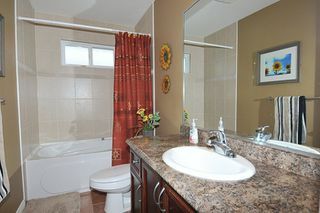 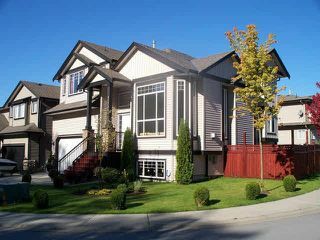 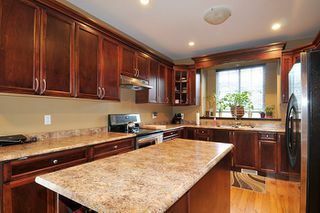 Very well cared for 6 bedroom family home with suite potential in a fabulous area. 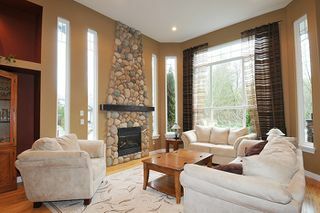 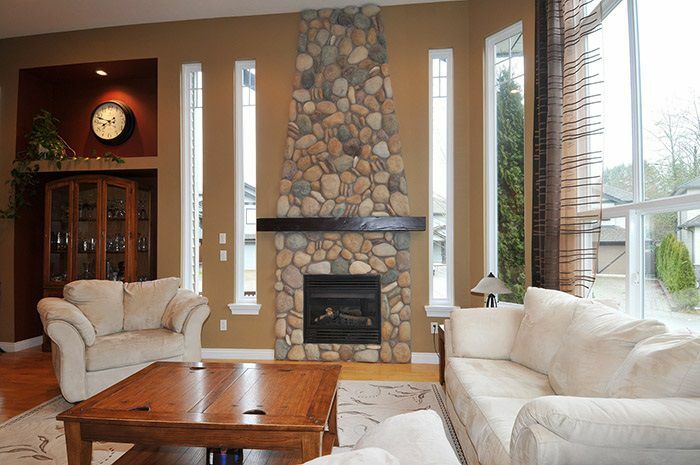 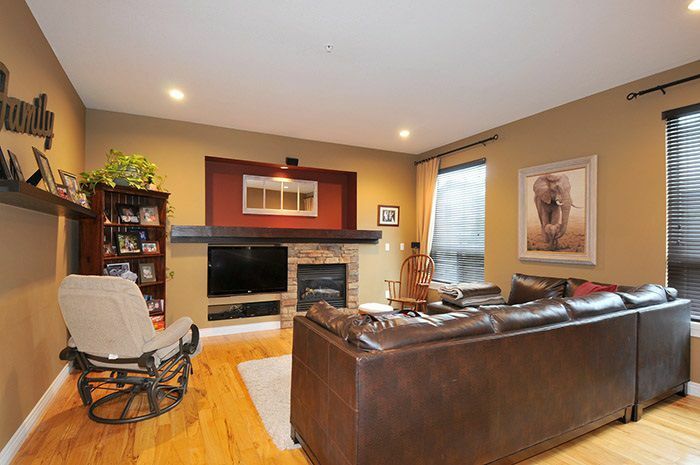 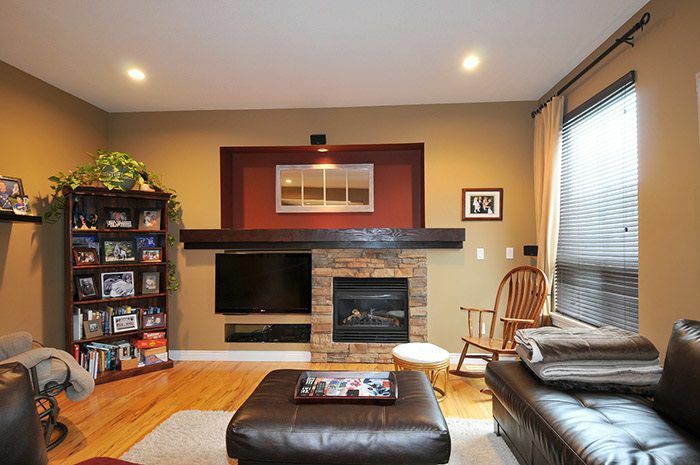 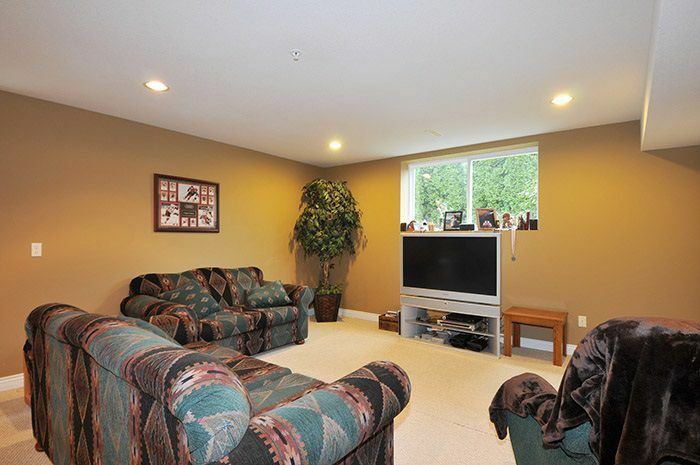 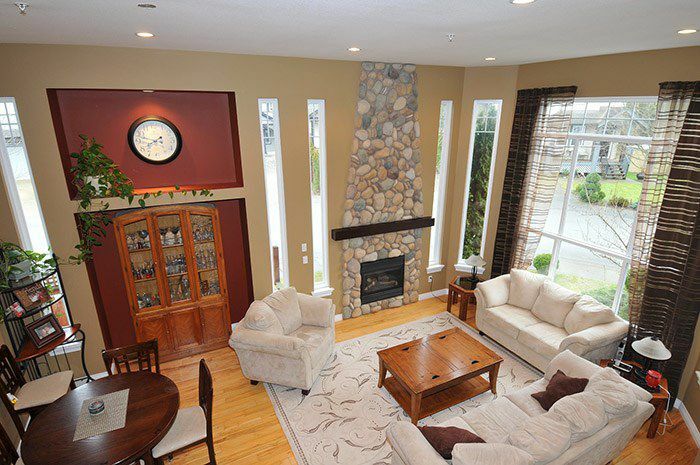 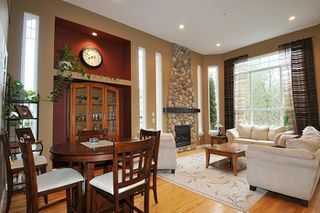 Great vaulted ceiling and a stunning rock fireplace in your living room overlooking greenspace. A short distance to Alexander Robinson and across from a park. 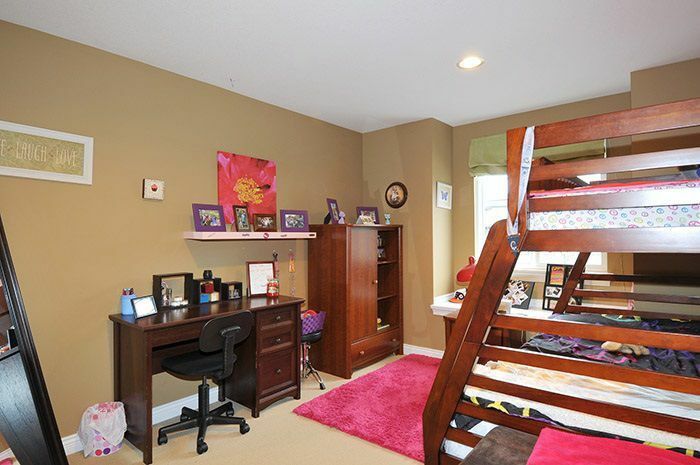 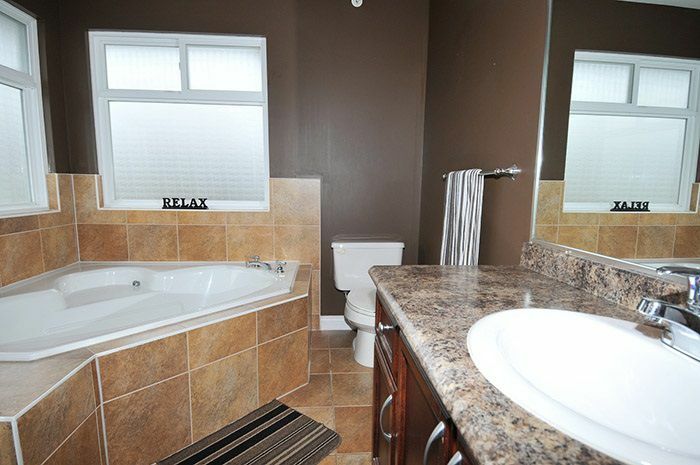 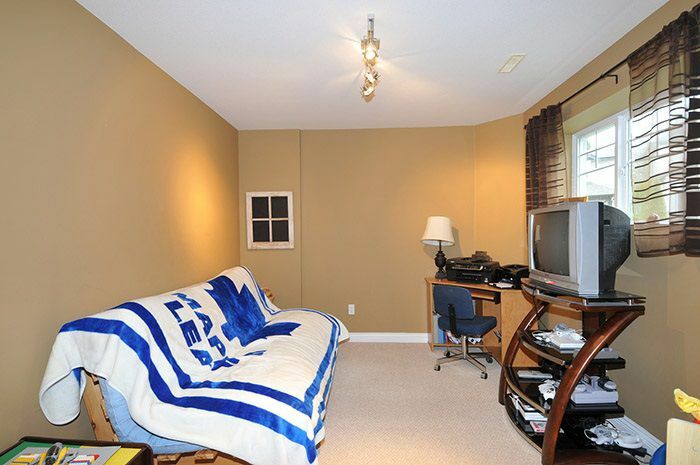 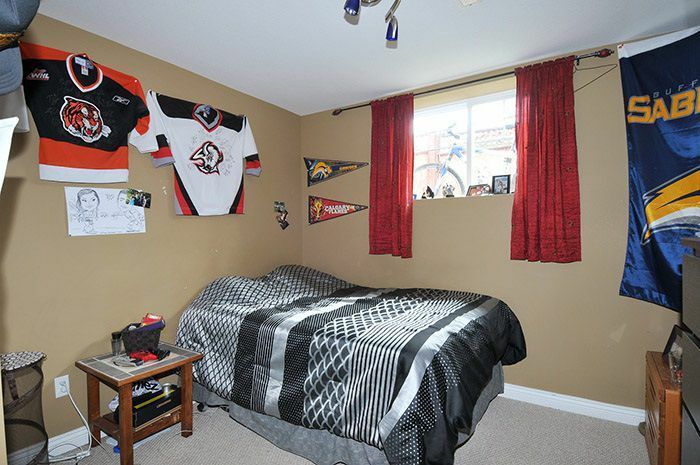 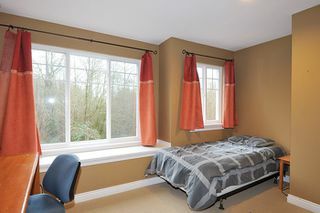 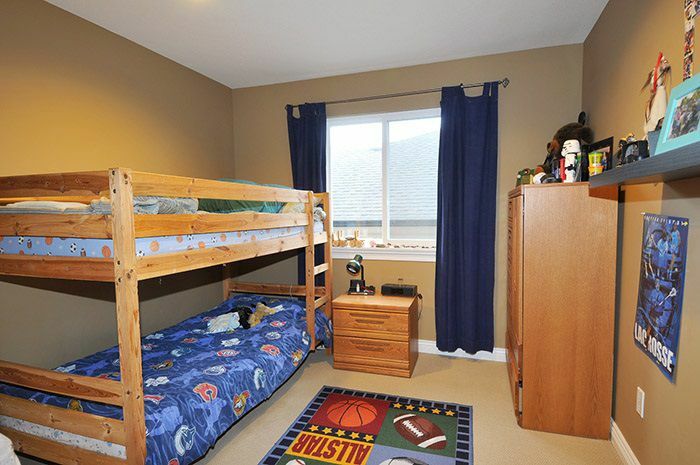 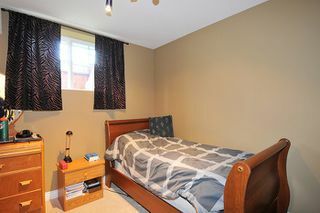 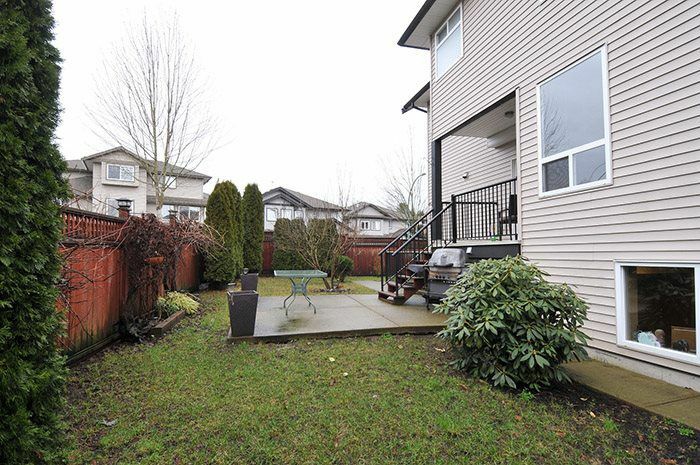 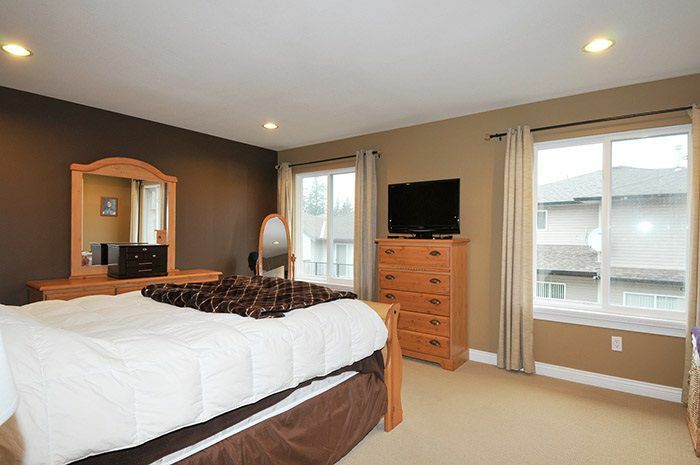 Lots of space in this home with more than enough bedrooms for all. You could put a 2 bed suite in this beauty and it is already to go with a gas BBQ hookup and prewired for a hot tub. 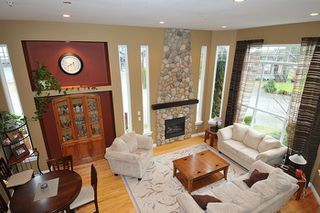 Act fast, open Jan. 30th 1:00 - 4:00 pm and Sunday Jan. 31st 2:00 - 4:00 pm.